Once upon a time, charcoal was mainly used for barbeques on Sundays. Little did we know that those pieces could actually undergo a process that could improve our health as well as save us from harmful toxins that may be entering our bodies. Activated charcoal has been gaining its popularity today both in the market and in the medical field. This is mainly because it promises to be an excellent detox agent and can even be used in situations of substance poisoning. Before now it was primarily used in Ayurvedic medicine and Chinese medicine for centuries. Activated charcoal is made from either peat, coal, wood, coconut shell, or petroleum. It becomes “activated” when it is heated in high temperatures and then oxidized. The fine particles that remain are almost pure carbon, and the resulting structure has an enormous surface area. This gives the charcoal the ability to absorb various chemicals to its surface, capturing, binding, and removing poisonous toxins, heavy metals, and other unwanted chemicals from our bodies. 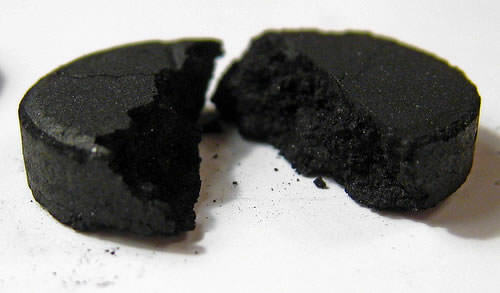 This unique property of activated charcoal is gaining recognition in the medical field, as it is used in the emergency treatment of certain kinds of poisoning. What are the main uses of activated charcoal? Activated charcoal has been used in emergency cases where poisoning may be life threatening. If you have ingested a poison such as bleach, or even alcohol (it can even help with hangovers the next day! ), activated charcoal traps these substances before it can be absorbed by the body and cause harm. The substances are then flushed out of the body through bowel movements. The use of activated charcoal is now regarded as a routine part of poisoning protocols within minimum side effects. Our daily food choices may be highly unhealthy for us, and especially unhealthy for our gut. Processed foods for example, may pose a significant problem not only to our stomachs but also to our general health. They might produce certain toxins that could damage our cells and affect our immune system. How can we get rid ourselves of these toxins you may ponder? Regular use of activated charcoal may help. Due to its absorbent properties, activated charcoal can eliminate these toxins and unwanted bacteria from our bodies, leaving us healthy and feeling fresh. Having a high binding ability, activated charcoal can adhere to surface stains that may be caused by consumption of coffee, tea, and sodas to name a few. It can effectively remove these substances after brushing. How do we use activated charcoal to whiten teeth? You can easily pop open a capsule and pour it in a container. Afterwards, you can turn it into a paste by adding baking soda, your charcoal, salt, coconut mct oil, peppermint oil. Then, use the paste just like a toothpaste and have the entire surface of your teeth covered, leaving it on for 5-10 minutes. Once this is done, rinse your mouth thoroughly and brush your teeth as you would do so normally. Your welcome, we just helped you figure out a new way to whiten those teeth for cheap. Because activated charcoal has the ability to eliminate bacteria, it can thus keep us away from bad breath by eliminating certain kinds of bacteria. On the other hand, it also keeps our digestive tract clean through the elimination of bad bacteria that may have inhabited there. This can also help relieve any bloating you may have. Because activated charcoal effectively removes harmful substances from our body, it may also slow the rate at which the brain becomes sensitive to toxins and aid in building a better defence mechanism. 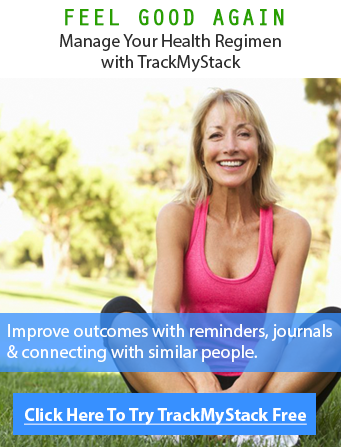 It may improve the adaptive functioning of organs such as the liver, kidneys and adrenals. Activated charcoal is now readily available in tablet or pill form; but before taking it, be sure to contact your doctor or the poison control center as it may reduce the effectiveness of any medicine you may be taking. It can also be consumed as charcoal powder and to prevent it from scattering, be careful when opening and adding water to the container. When in powder form, it can easily be added to your favourite drinks, juices, smoothies and other baked products. When taking the liquid form, make sure you shake it well before using it, since some particles may have settled at the bottom. Yes, you heard right there are pre-mixed charcoal drinks, yum yum. If you have been told to take activated charcoal with ipecac syrup to treat poisoning, make sure that you do not take this medicine until after you have taken ipecac syrup (used to cause vomiting). Make sure the vomiting has stopped; this usually takes 30 minutes. It is not recommended that you take this medicine with chocolate syrup, ice cream or sherbet, as it may prevent it from working properly. Also, do not take other medicine or pills within 2 hours of ingesting activated charcoal, since it may prevent the other medicine or supplement from being absorbed in the body readily. By now your probably pondering and murmuring to yourself about the best best charcoal to buy and the one we recommend. 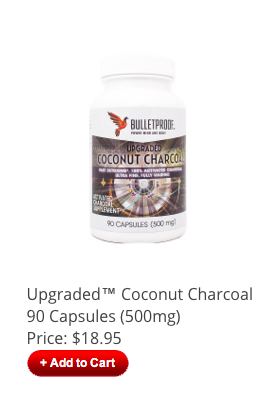 It will come as no surprise to you that we recommend getting the coconut charcoal made by BulletProof. Most charcoal tablets come in ineffectively small doses and are made from shoddy material that is much cheaper then coconut shells used in BP products. BP product comes is an ultrafine and purified using acid washing (costs more $), to remove any toxic heavy metals that are almost certainly left behind by other supplement companies, also the finer grains works better too, and for a few more bucks, you definitely want to take something that does more good then bad! Click here to check out the Upgraded Charcoal that we recommend. *UPDATE*: It seems like we have finished the inventory on BP, click here for an alternative location to buy it (from Amazon) if the above is sold out.